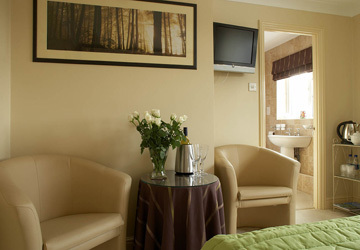 This is a luxury double room with a small shower room. 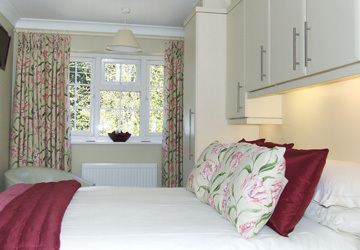 A south facing king size room which overlooks the garden. 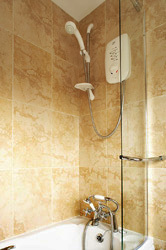 This room also has a small shower room. 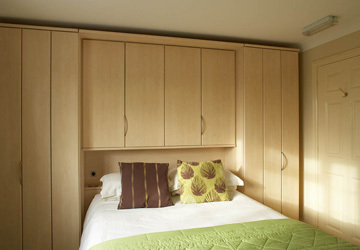 Has a 4' 6" wide double bed, an en-suite with extra large shower (1200mm wide). 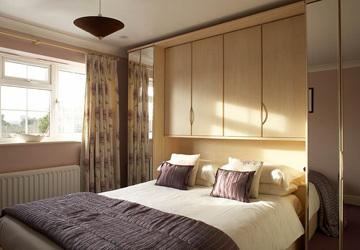 This room can accommodate a travel cot. 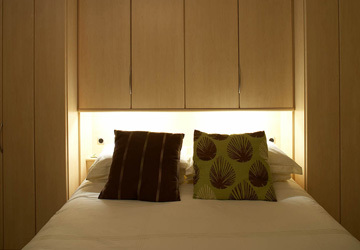 All rooms are en-suite and have TV, CD player, hair dryer, and coffee/tea making facilities. 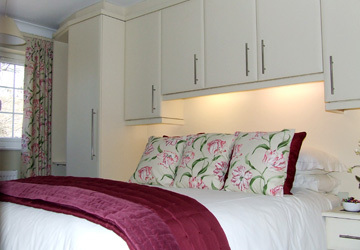 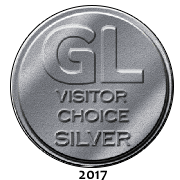 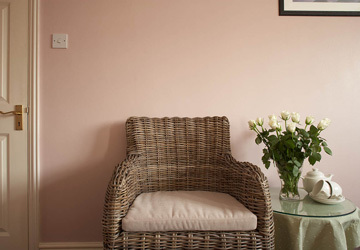 All our rooms are decorated and furnished to a high standard. 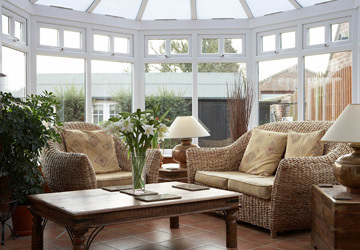 The conservatories are divided into two areas, the Guest Lounge and the Breakfast Room. 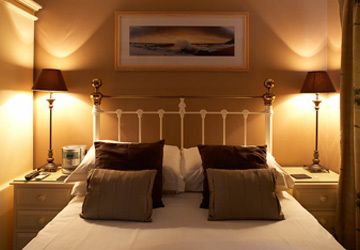 The Guest Lounge has space to relax in the evening after an active day exploring the North Norfolk coast. 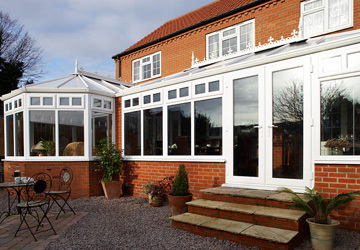 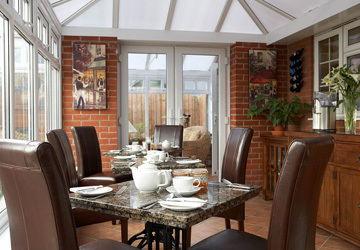 The conservatories provide a light and sunny breakfast and dining room. 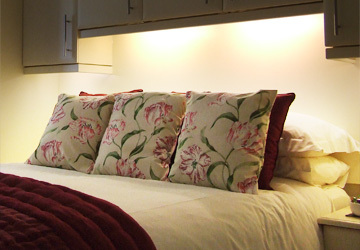 Guests are also welcome to use the south facing courtyard garden. 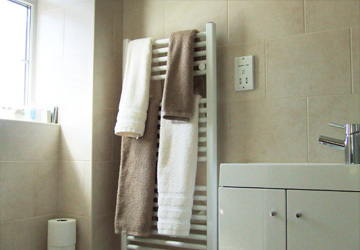 There is off-street parking for 3/4 cars. 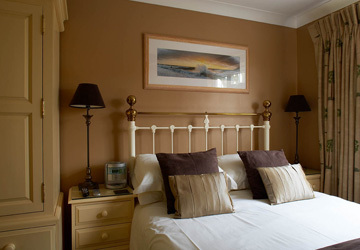 Boxwood is just a short walk from the town centre and harbour.